HatGroup-004, a photo by N1DU on Flickr. Hello everyone. 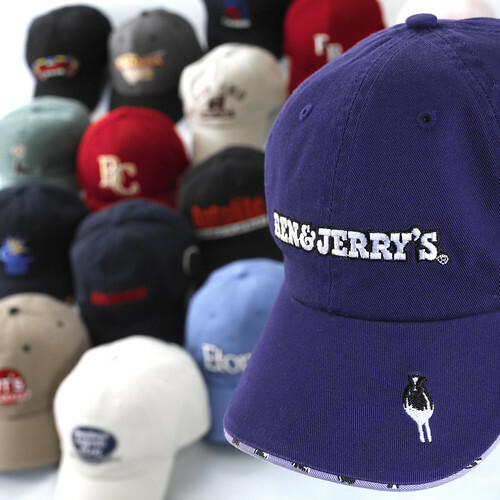 As you know we do t-shirts and sweatshirts but did you know we do hats? Here are some examples of hats we’ve done in the past. This entry was posted in Photo, Uncategorized and tagged ciainc, corporate image apparel, Hats, photo. Bookmark the permalink.